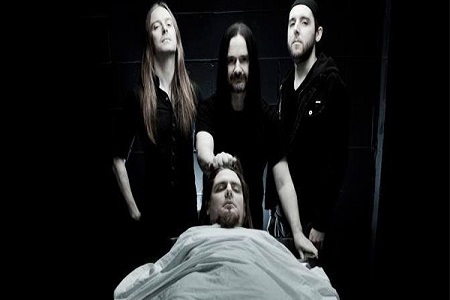 British death/grind legends CARCASS have posted the lyric video for “Livestock Masterpiece,” a song from their Surgical Remission / Surplus Steel EP. 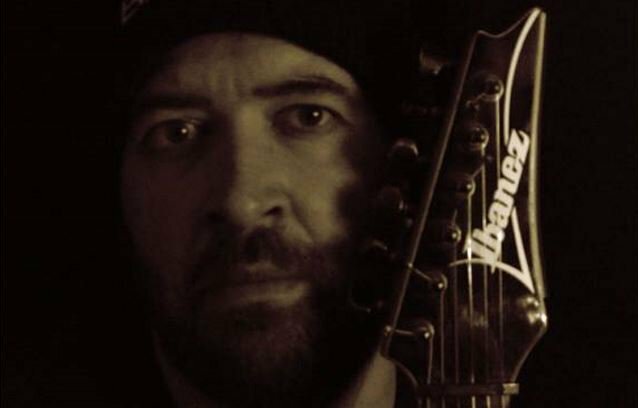 All of the songs on the EP were recorded during the Surgical Steel sessions, which was produced by Colin Richardson (NAPALM DEATH, BOLT THROWER, GOREFEST, CANNIBAL CORPSE, SINISTER, RODRIGO Y GABRIELA) and mixed/mastered by Andy Sneap (MEGADETH, ACCEPT, EXODUS, TESTAMENT). 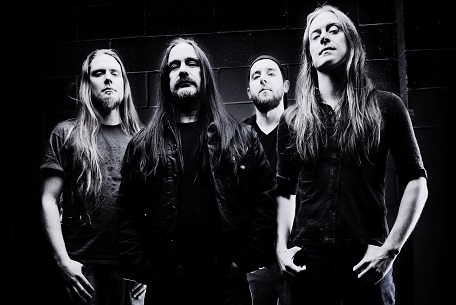 Surgical Remission / Surplus Steel will be made available on physical and digital formats on November 11 (North America), November 17 (UK) and November 14 (rest of Europe) via Nuclear Blast.